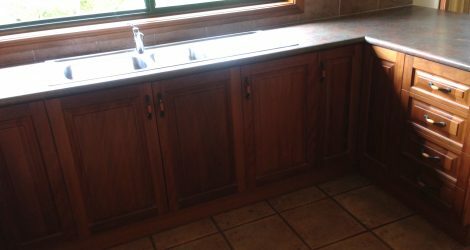 Second Hand or Used Kitchens for sale. 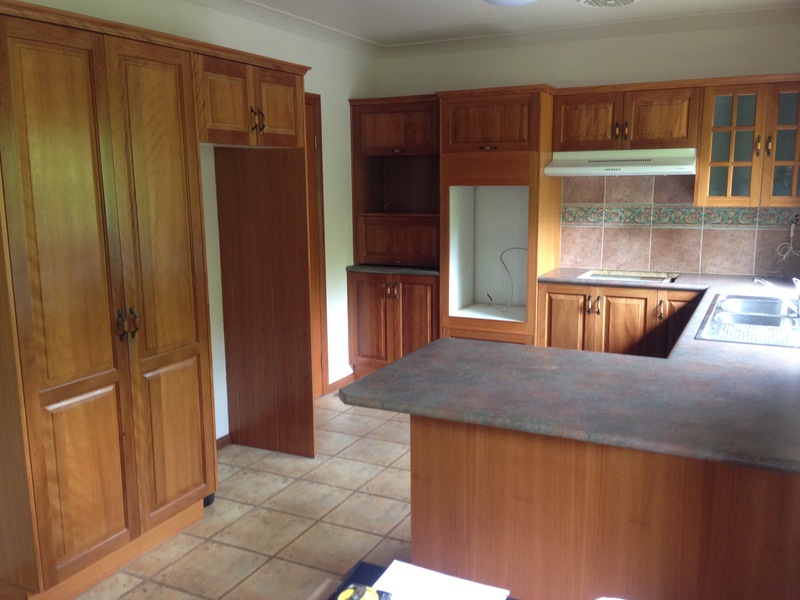 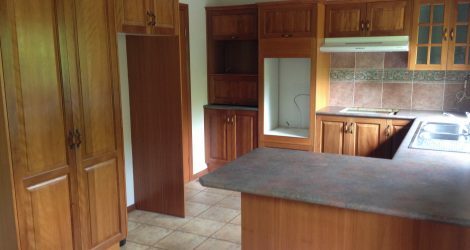 Chris Young's Joinery has used kitchens for sale from time to time. 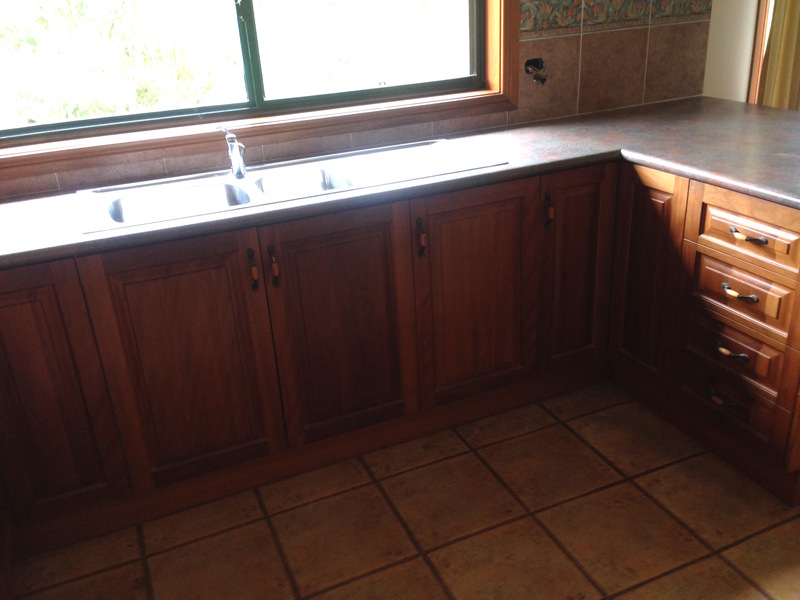 We can customise these to suit your space and your ideas.